Series 11 is bringing lots of change with it, including the departure of the show’s composer since 2005. But while we bid a sad farewell to Murray Gold, we are also excited to welcome the new composer. But who is it? The BBC have announced that Series 11 will be composed by Segun Akinola. A rising star among British composers, Akinola’s has worked on a number of documentaries and short films, including BBC Two’s Black and British: A Forgotten History and Shola Amoo’s debut feature film A Moving Image. 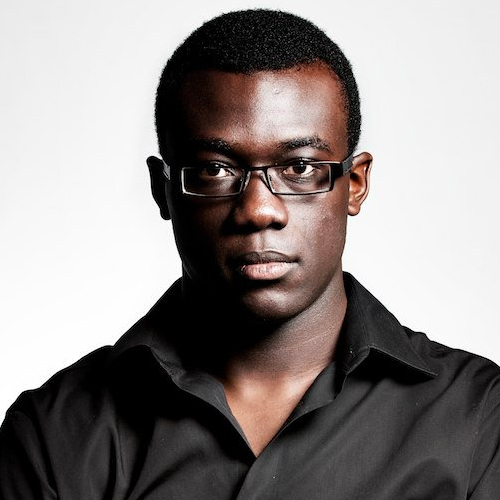 As part of his duties, Akinola will create a ‘fresh take’ on the iconic theme tune, which will no doubt have a very different feel with a new composer bringing his style to the arrangement. You can learn more about Akinola in the video below. We are excited to welcome Segun Akinola to the Whoniverse and can’t wait to hear his scores when the show returns for Series 11.